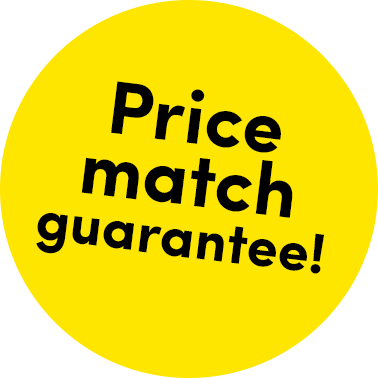 Depending on the specific booking (price, duration, location etc), the voucher may or may not be used in full but any unused amount will remain available for you to use in a future booking. The voucher has no expiration date. The voucher is fully transferable and can be sent to someone else as a gift. In order to receive the voucher code you must complete a full quotation with Usay Compare. To allow us to provide a full quotation you must provide Usay Compare with all the information we deem appropriate to allow this quotation to be formalised. Once this information has been obtained Usay Compare will be able to provide you with an accurate health insurance quote including cost. Once this cost has been confirmed a full quotation will have been completed and you will be eligible for the voucher code. We reserve the right to withhold and/or refuse the voucher code where we suspect that any false or fraudulent information is being provided. For this offer no voucher codes will be issued in respect of a) employees of Usay, b) anyone resident outside the United Kingdom and c) anyone under the age of 18. Voucher codes are restricted to one code per person. Usay Compare reserve the right to issue more than one voucher code per person at their sole discretion. Voucher codes will be issued within 14 days of the full quotation being completed. Usay Compare’s decisions as to whether a full quotation has been formalised are final. Usay will not enter into any correspondence concerning its decisions. These terms shall be governed by English law and the English courts shall have exclusive jurisdiction to hear any disputes relating to these rules. If you have any queries about these terms, please send an email to marketing@usaycompare.com. Usay may withdraw this promotion or amend these terms at any time without notice. Please note the voucher is not owned by Usay Compare, it is owned by Media Promotions International Inc.
Usay Compare have no responsibility for Media Promotions International Inc or for any issues which arise in respect of the use of these vouchers. Any issues linked to the use of this voucher is the sole responsibility of Media Promotions International Inc.
Usay Compare accept no liability for any issues which arise in relation to this voucher. Issues include but are not limited to Media Promotions International Inc ceasing to trade or any booking, discount or availability issues with the voucher. Media Promotions International Inc have terms and conditions which govern the use of their voucher. When using the voucher it is these terms and conditions which govern your use and these must be adhered to. To view these terms and conditions in full please visit http://www.thehotelcard.com/terms.php.